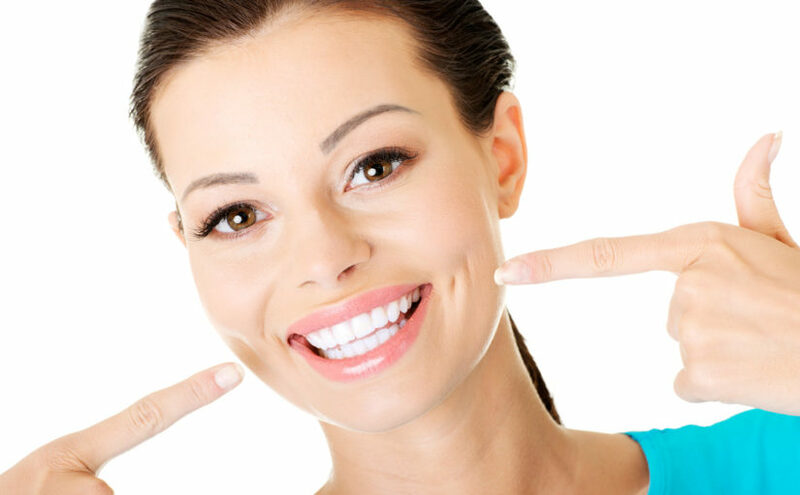 DentFirst dentists are committed to heling you achieve the smile you desire! With treatments such as such as teeth whitening, composite bonding or fillings, porcelain veneers, porcelain crowns, dental implants, inlays or onlays, orthodontia, and tooth contouring, we can use the most current technologies to give you the smile of your dreams. In order to ensure your absolute dental health, your teeth will be thoroughly checked prior to any treatments to make sure no fillings are needed and that nothing will compromise the heath of your smile. If you would like to schedule a consultation to discuss what cosmetic dentistry options are best for you, please call the location nearest you to schedule an appointment!